6 Tips And Tricks That Will Help You Lose Weight While You Sleep! Losing weight becomes the one big ultimate goal of every bride before her wedding. Every bride strives to stay in shape so that she looks refined on her wedding. If your dress looks like its bursting at the seams, then you won’t exactly be comfortable in it. With all the wedding planning going on, you may not have a lot of time to hit the gym every single day to stay in shape. 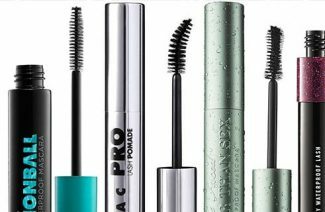 As a bride, there is one thing that you won’t be compromising on and that is your beauty sleep. Fortunately for us, ladies it is possible to lose weight in your sleep now! The more sleep you get the more weight you lose. Reducing the number of hours you sleep, alleviates weight loss by 55% in your body. Poor sleep increases your calorie consumption. 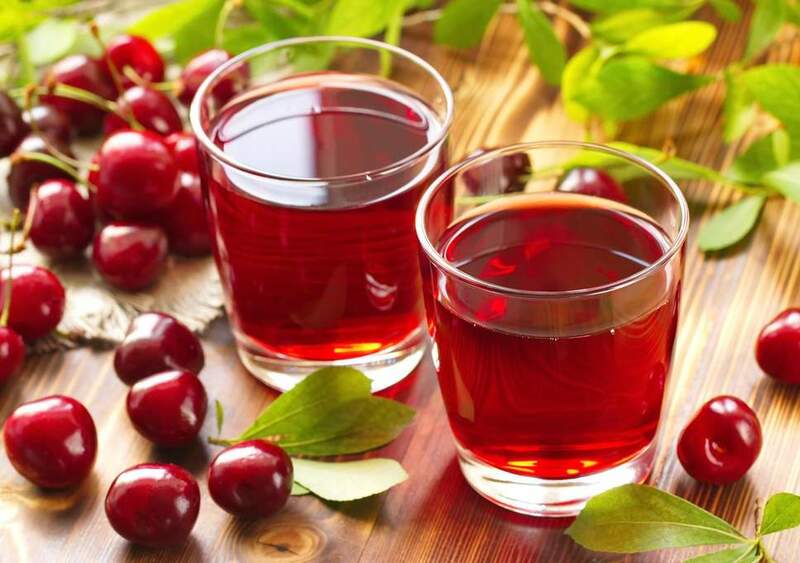 If you have an overly active mind and sleep doesn’t come easily to you, then you should eat sleep-inducing foods such as cherries/cherry juice or chamomile tea before sleep. Drinking tea is a relaxing experience and drinking tea before sleeping helps calm your mind and will ultimately help you sleep like a baby. Poor sleep also contributes to diseases such as obesity, heart problems, and diabetes. In order to burn fat and stay healthy, you need plenty of sleep. Protein consumption right before bed helps increase the number of calories the body burns in our sleep. Protein also helps increase your muscle mass which also helps you burn more calories in general. If you’re all for midnight snacks, then you should skip untimely midnight meals and opt for protein shakes instead. They’ll make you feel full without giving you too many calories to deal with. We recommend casein shake most of all because your metabolism will be active throughout the night and you’ll be burning fat in your sleep. 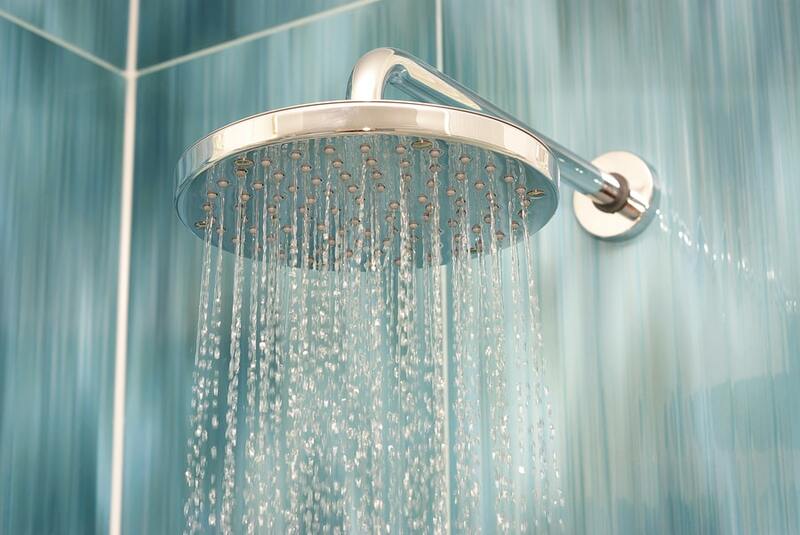 Hot water baths and showers have a tranquilizing effect on people which is why you should shower before you go to bed. You’ll sleep better and your muscles will relax. Hot water baths also help you sleep uninterruptedly and hence promote weight loss. If you suffer from slight insomnia, then you should eat some cherries before bed and take a relaxing hot water bath. Use essential oils and relaxing bath accessories to really put the worries of the day behind you. Dieticians all over the world recommend eating little and in small portions in order to stay in shape. Eating small portions of food all day will help you keep your weight in check and will also keep your body’s metabolic rate high throughout the day. Consequently, you’ll be burning fat in your sleep too. 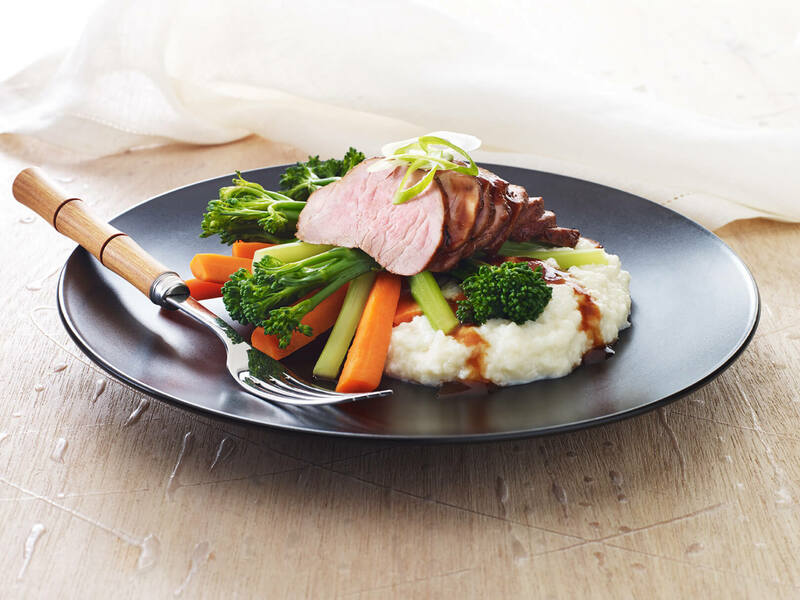 When you wake up in the morning you won’t be starving and you’ll feel a considerable decrease in your food cravings. You should never exercise before going to bed because working out wakes up your body by boosting up its adrenalin levels. The best time to work out is right in the morning. 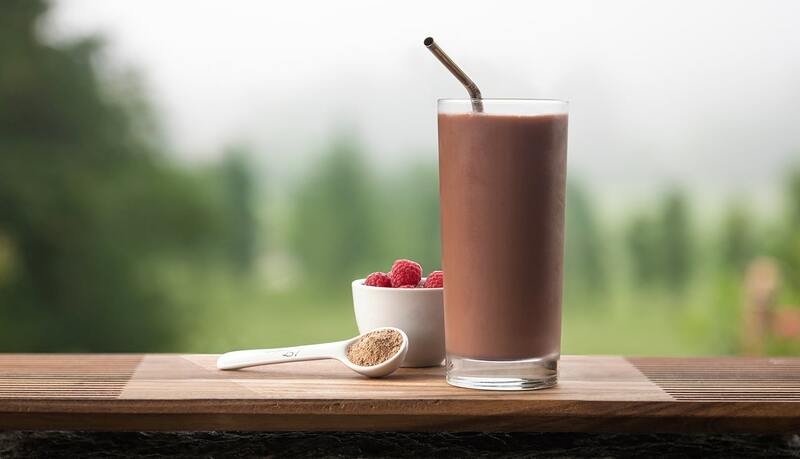 You should consume protein shakes if you get hungry after working out instead of proper meals and stay hydrated. 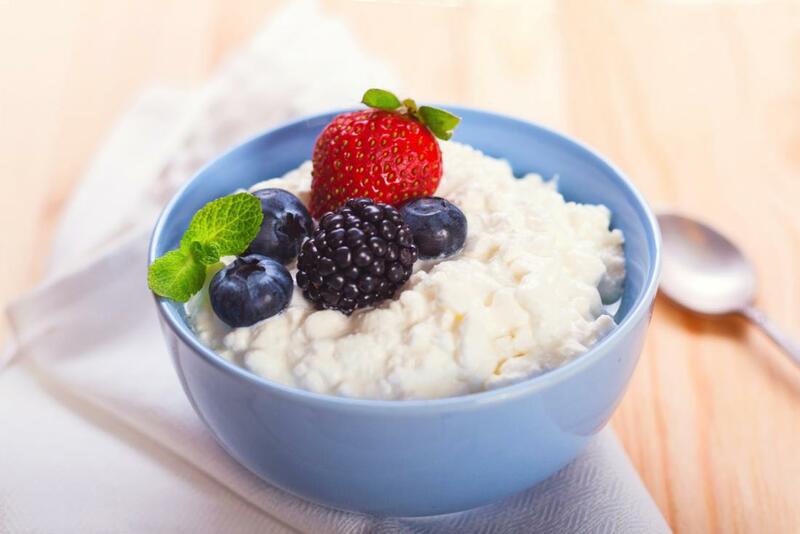 Cottage cheese is loaded with casein protein and tryptophan. Tryptophan, in particular, helps invoke drowsiness and also helps you get a quality slumber. You’ll feel full and hence sleep well too. Hence cottage cheese is your savior! Sleeping in the dark is one of those guaranteed ways in which you can fall in a deep sleep. Sleeping a dark room doesn’t just entail keeping off your lights but it also means that you should switch off your phone and all your devices before you sleep. 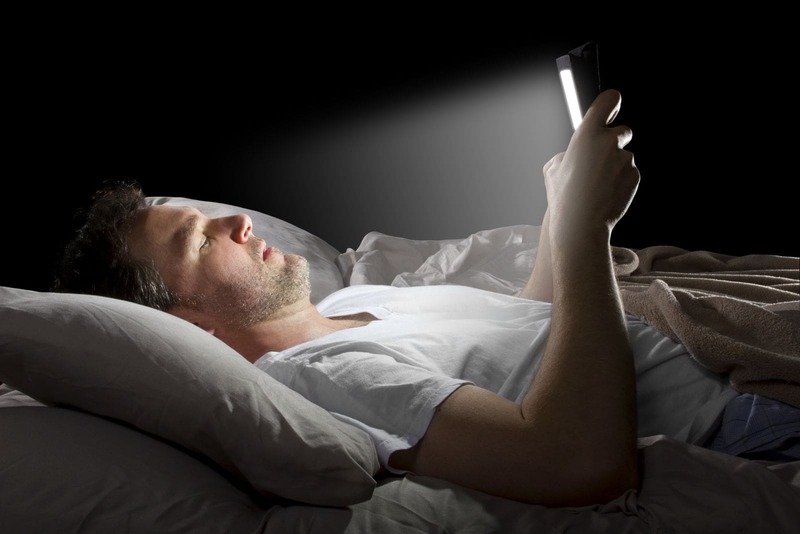 The short wavelength blue light that emanates from phones and tablets stops the production of melatonin in our body. Melatonin is responsible for our sleep which is why it’s imperative that the body keeps producing a healthy amount of melatonin. These 6 things will help you lose weight while you’re sleeping. Most of these don’t even require any special effort on your part and these simple measures will help you drop those extra pounds right before your wedding without stressing it. Shred some pounds while you snooze!